Illustration: two vaquita underwater. Artwork © 2017 Frédérique Lucas, commissioned by and licensed to the Porpoise.org Porpoise Conservation Society. Preparations are underway for what could be the last attempt to save the critically endangered vaquita porpoise. 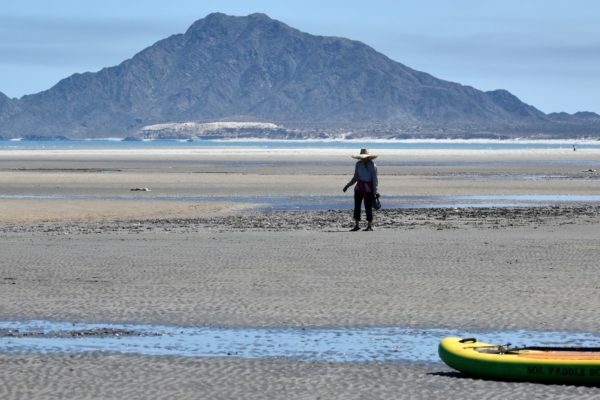 An ambitious plan that involves organizations from around the world aims to locate and eventually capture the remaining vaquita to temporarily move them to a safe habitat. The goal is to keep the animals from getting entangled in gill-nets, a threat that has driven the species to the brink of extinction. Eventually, the plan is for the animals to return to their natural habitat once it is deemed safe. 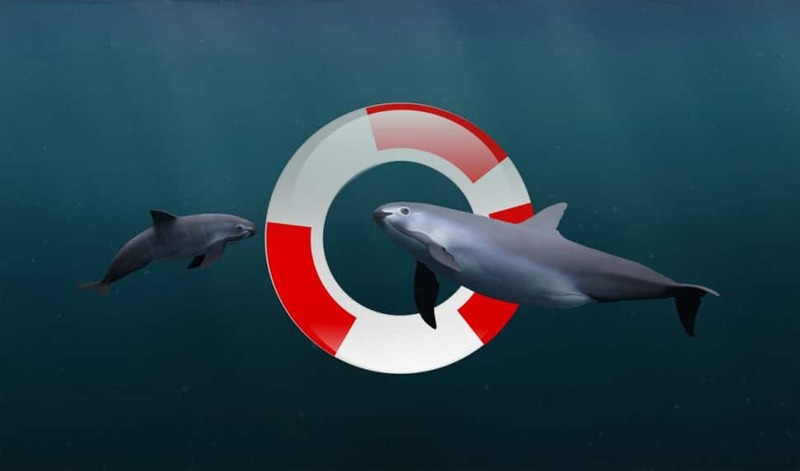 The Consortium for Vaquita Conservation, Protection, and Recovery (VaquitaCPR) has assembled an international team of scientists and other professionals to attempt what most experts consider the only remaining option in the decades-long conservation effort. The population has declined dramatically. While the population was estimated to be about 600 animals strong back in 1997, less than 30 are believed to remain today. And extinction is inevitable if this effort fails. The mission is not without risks, and the effort faces many challenges, even if everything goes according to plan. 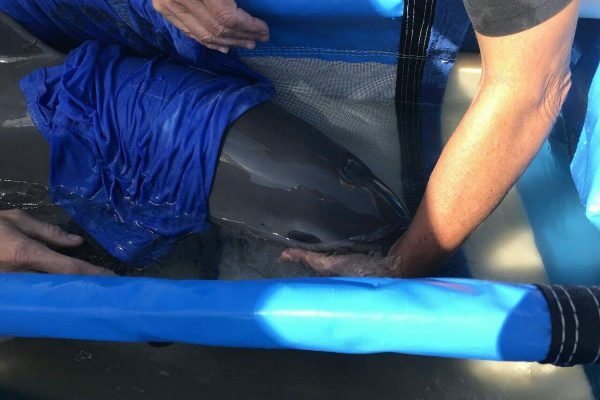 No vaquita has ever been kept in captivity for any amount of time, and it is unknown how the animals will adapt to life in a sea pen following capture. It will also be difficult to locate and capture even a single animal as so few animals remain. And the vaquita, like most porpoises, are rather shy and elusive. But some success stories involving related species give hope: Porpoises are known to be resilient and adapt quickly to new environments. Harbour porpoise, close relatives of the vaquita, have been kept in human care for a long time and with success, even reproducing in captivity. And another of the vaquita’s relatives, the Yangtze finless porpoise, has been suffering from habitat degradation, driving the species to the brink of extinction and prompting the Chinese government to intervene. Members of this species have been translocated from its natural habitat to an alternative, safe and clean habitat where the initial seed population has since grown. The locate and capture effort is scheduled to begin in mid-October. And the scientists will have some unusual helpers to assist them in finding vaquita. The US Navy is contributing some of their trained bottlenose dolphins. These animals have previously demonstrated that they can locate harbour porpoise, a relative of the vaquita close in size and appearance. Vaquita spend most of their time underwater and tend to avoid boats. Unlike the scientists on the research vessels, the dolphins are not limited to observations above the surface and could provide another layer of detection that could prove critical to the mission’s success. JARAMILLO-LEGORRETA, A. ; ROJAS-BRACHO, L. ; URBAN, J. (2005). 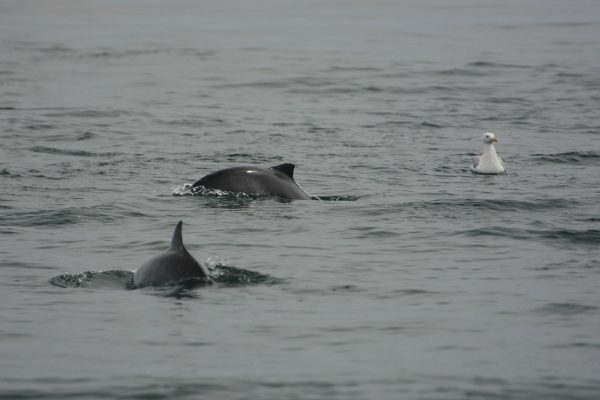 A review of acoustic surveys and conservations actions for the vaquita. Scientific Committee Meeting Documents.